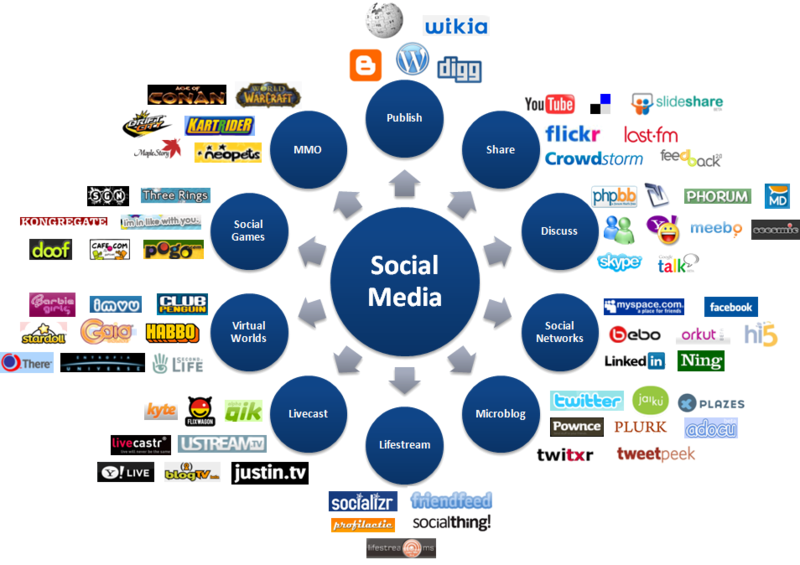 Services for promoting a site on social media channels. Analyse the development process for any web solution you apply to each project. Our marketing strategy is aimed at all companies. Amigio team tries to present the latest trends in web sites design, web development, graphic design, SEO, web marketing and other services through blog articles agency. We offer some examples for inspiration and some tips for choosing web design services, internet marketing, seo, graphic design, that you consider most appropriate for your business.